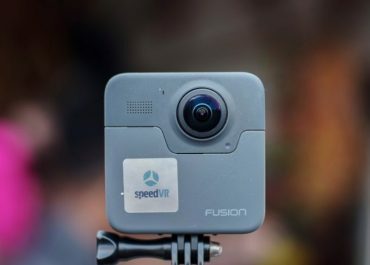 Planning a Mini Moon? These locations would be perfect for you! Your honeymoon is the perfect opportunity to plan a once in a life time trip with difference. But after the expense of the wedding, it’s not always realistic for you to jet off on such an extravagant holiday the day after you tie the knot. In the meantime, why not plan a Mini Moon and enjoy a short but blissful break for your first few days as a married couple? Kuoni offers the best in luxury travel. They handpick hotels and resorts, as well as the most romantic and spectacular destinations for the perfect getaway. 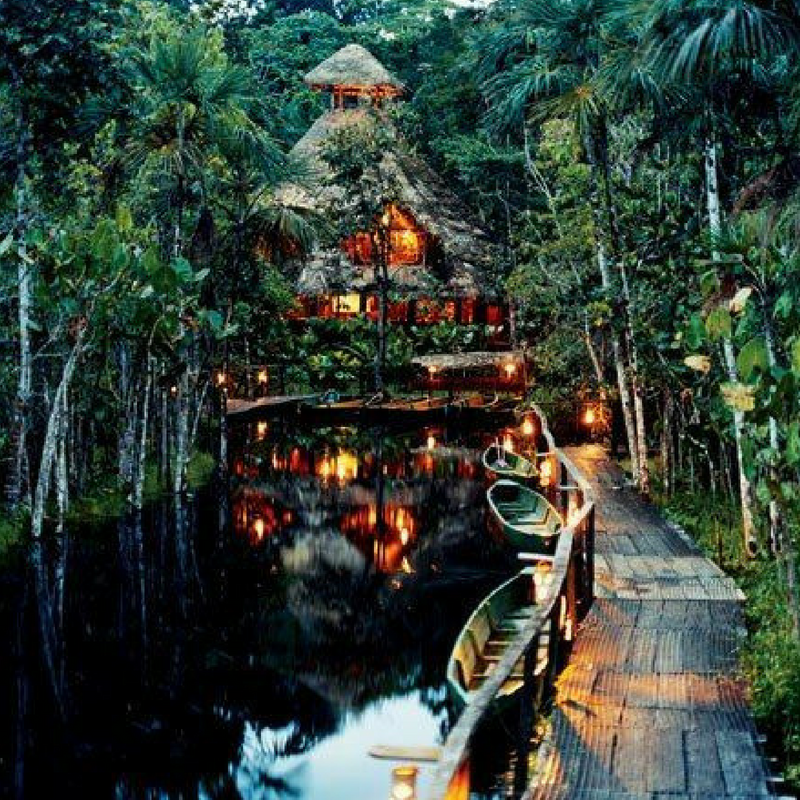 Here is a selection of beautiful places to go on your Mini Moon. 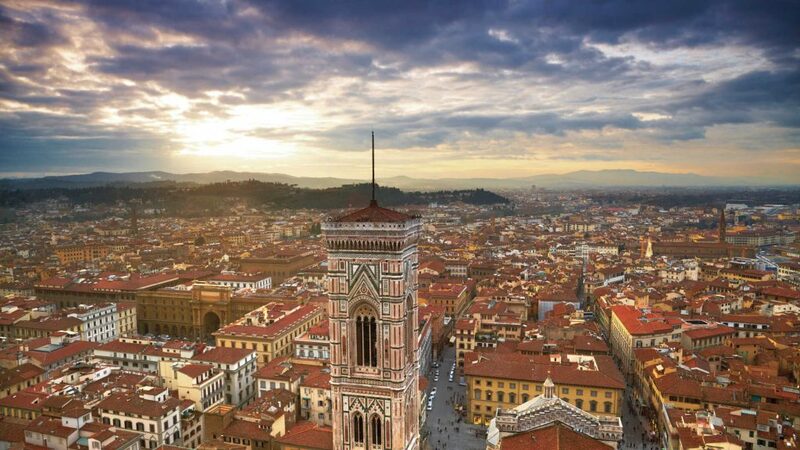 Set in the heart of Tuscany, Florence is the perfect choice for couples wishing to combine sightseeing and rich culture on their short romantic break. The city offers the chance to view artwork by renowned artists such as Leonardo da Vinci and Botticelli, as well as Michelangelo’s ‘David’. There’s also the Ponte Vecchio bridge for admiring the stunning jewellery produced in the area, as well as the Boboli Gardens which offer romantic landscapes and stunning views of the city. 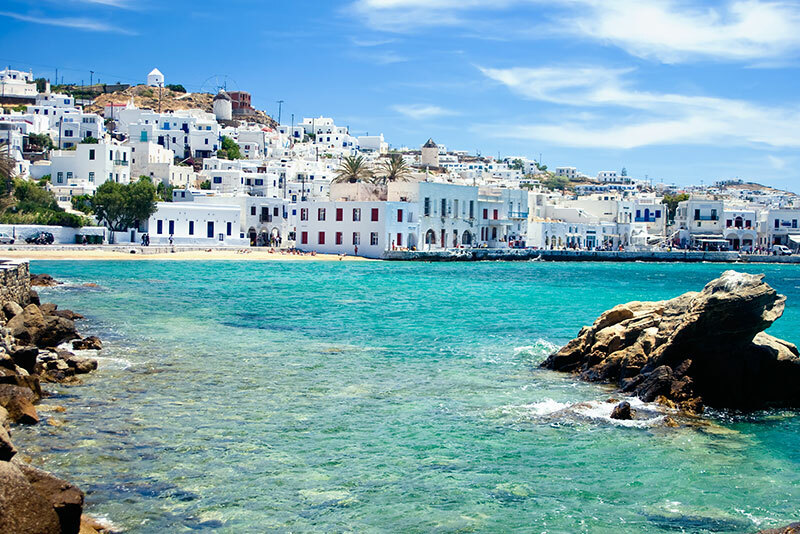 Mykonos is one of the smallest of the Greek Islands but still has plenty for you to do on a short break. In the winding back streets you can find hidden luxury boutiques and locals selling island produced treats. In Mykonos’ Town bay, you can dine overlooking the crystal blue waters. This is the perfect place to enjoy a romantic meal and a great chance to try the delicious Greek cuisine. The island presents many stunning beaches perfect for relaxing and lounging around. 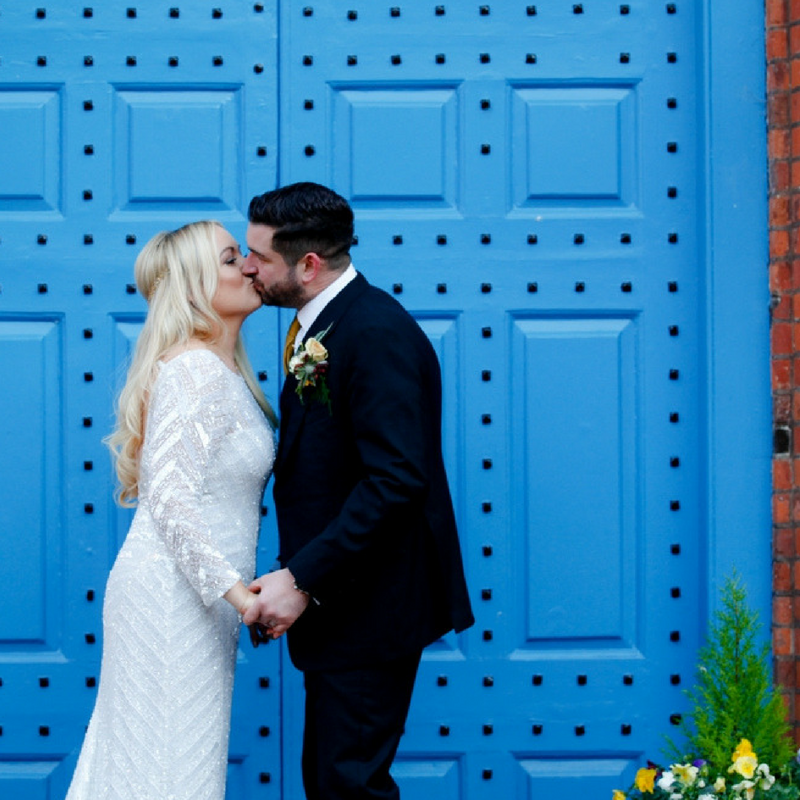 You deserve this after the hard work of planning your wedding! 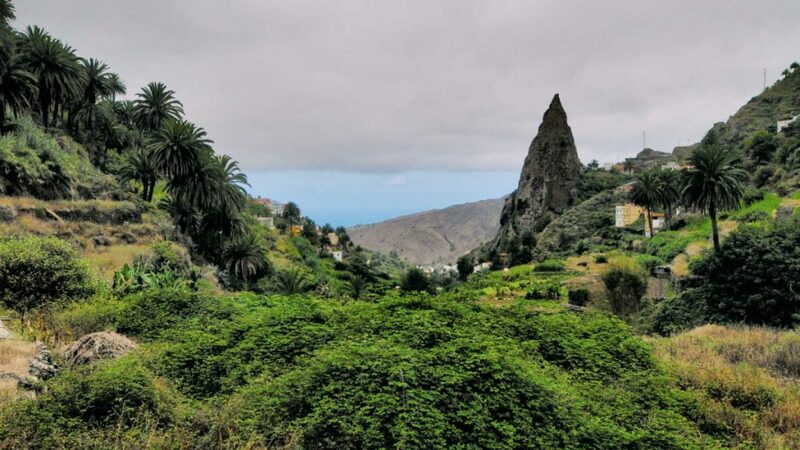 Fairly unknown is the island of La Gomera, which is the second smallest of Spain’s Canary Islands. Need to escape from the world? This location is only accessible by ferry and is great for those who want an adventure. The island boasts mountain ranges, forests and is an extremely popular place for hiking. Once you’ve reached the top of your hikes, the mountains show rewarding views of the island. From the top, you can glance over nearby Tenerife and encounter rare flora and fauna. 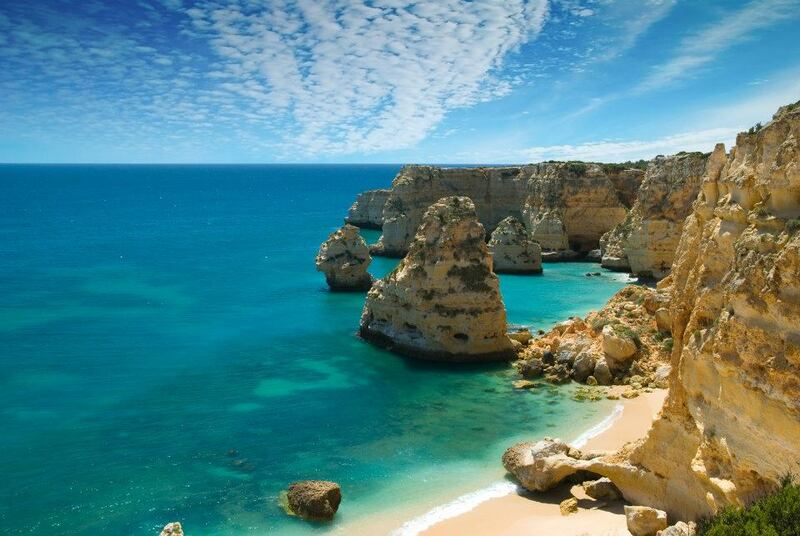 Offering the opportunity to explore beaches and ancient towns, the Algarve is a great place to combine sightseeing with sunbathing. Albufeira is well known for its lively night life and offers one of the most contemporary seafronts in the Algarve. Loulé located closely to Albufeira is known for their cobbled streets lined with cafes and shops selling locally produced goods. The port town of Lagos has one of the best beaches in Europe. Not only will you have gorgeous days on the beach, but explore the Old Town learning about Portugal’s seafaring history. 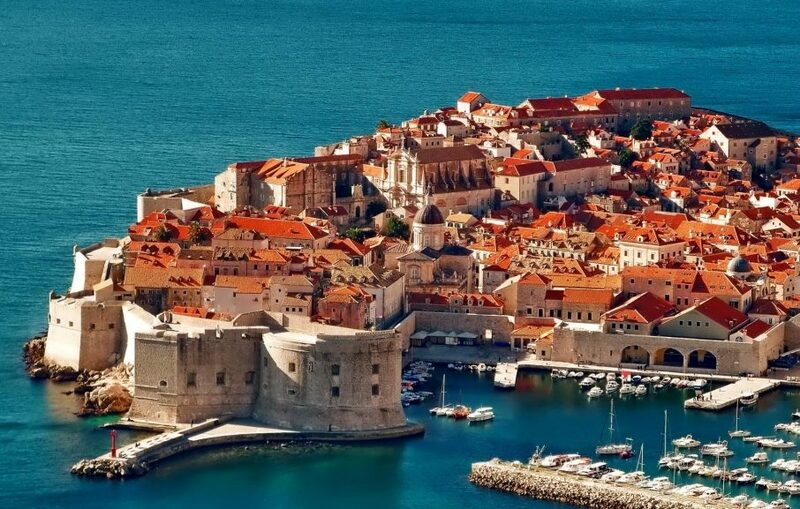 George Bernard Shaw famously said ‘those who seek paradise on Earth should come to Dubrovnik’. This still rings true today. In Placa, the center, you can live like the locals, enjoying a drink in their local bars or cafes. Here you can sit with your new partner and watch the stunning views of the Adriatic. There are amazing opportunities for exploring Renaissance and Gothic architecture in the Sponza Palace. To really take in how spectacular the views are, take a cable car to the top of Mount Srđ. How Exciting!